ALA: ULIS, a subsidiary of Sofradir and GE Equity, announces the Pico1024E GenII, an energy-efficient thermal image sensor for military applications. "ULIS’ megapixel Pico1024E GenII meets the challenges in thermal image sensors for military applications that need to offer new capabilities and perform at very high standards, while operating with minimum energy," said Jean-Francois Delepau, managing director of ULIS. "Pico1024E GenII has already stimulated interest from defense equipment customers. Its performance pushes the standards in image crispness, frame rate frequency and low power consumption to the highest levels. We expect Pico1024E GenII to open up new possibilities in the future development of thermal imaging systems." 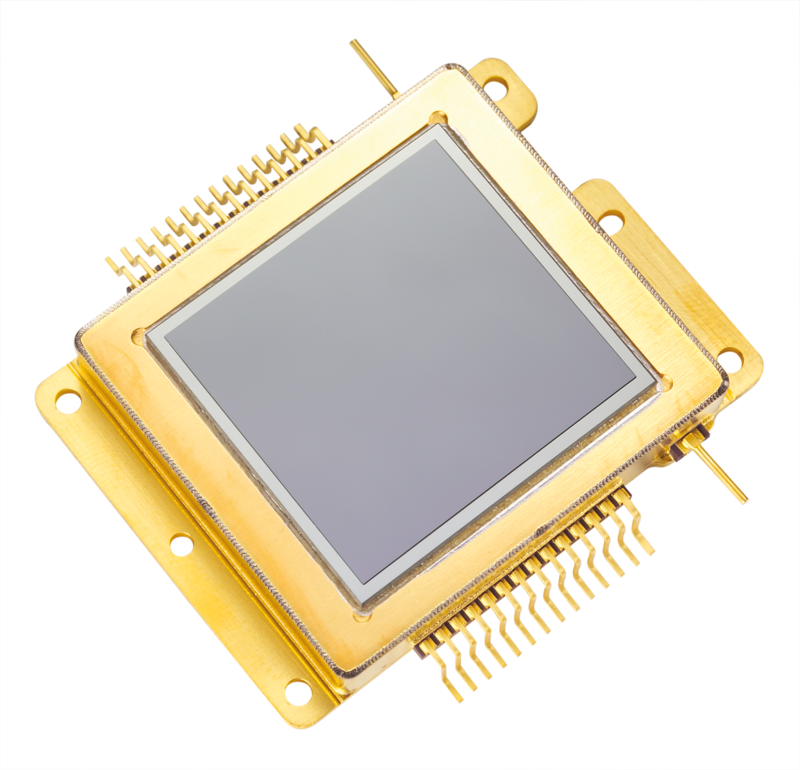 Pico1024E GenII, a 1024 x 768 17um pixel thermal image sensor, is able to maintaining power consumption at the lowest levels (200mW) at frame rate of 100fps. This is close to double the frame rate frequency for this category of megapixel thermal image sensor. A progress in lowering the power consumption down to 200mW put it ahead of competing products requiring two to three times more electrical power. Major upgrades to Pico1024E GenII consist of higher thermal sensitivity of lower than 50mK, offering 15 per cent additional thermal sensitivity over the previous generation. 200mW, is it the consumption of the sensor only or the whole module including the process engine please? Otherwise advancing 200mW is meaningless and pure marketing trick. Thanks! What is the power consumption in an imaging core with either DSP or FPGA based processing engine please? ULIS does not make imaging cores AFAIK. Consumptions of megapixel cores are normally between 1-2W. According to my exp., this 200mW is for analog outputs, so without the consumption of ADC. You can double this number to include ADC power roughly.